← Ginger Lane is now BEVY! When life gives you lemons, make some limoncello to share with friends & strangers. As I mentioned previously, I am rebranding Ginger Lane to Bevy. Still Goods for Good, but with the goal of impacting MORE. But there is more to the story. When I heard God’s whispers that He wanted MORE, I was deep into a time of undiagnosed physical pain that prevented me from sewing. Orders were coming in, my bags were in their first store, trunk shows were planned. 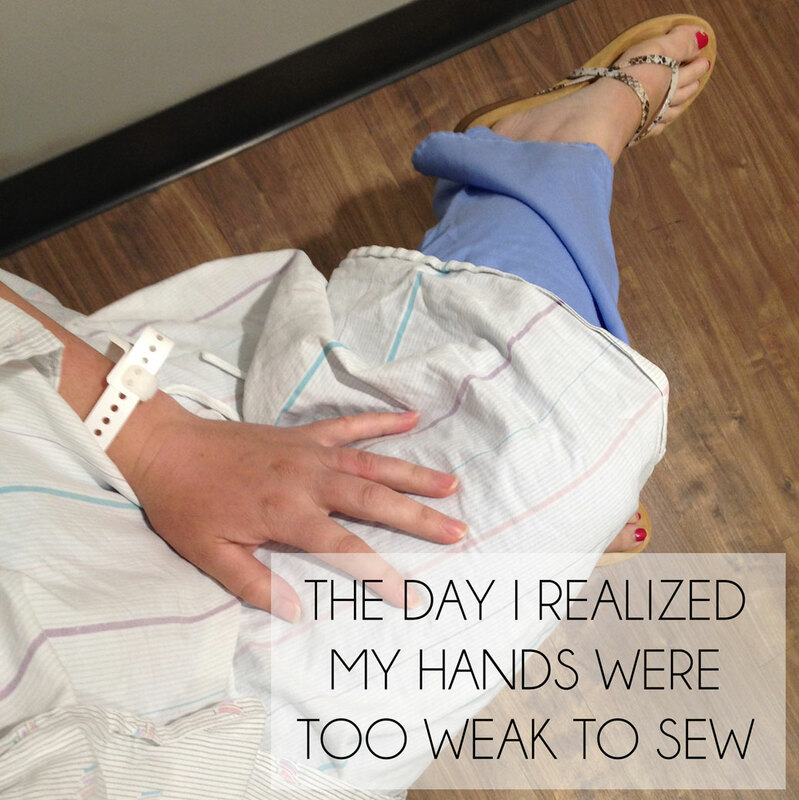 But I got to the point that I couldn’t sew without tears streaming down my face due to pain, weakness and numbness. So I had to stop. I had to accept that I couldn’t keep going. I had to tell people “I’m sorry”, “I can’t fulfill my promise”. I didn’t know what was wrong, so I just had to hope that people would trust me and that I wasn’t just flaking. This pain went on for a year. And the days were filled with doctor’s visits and tests, instead of creating. A partial diagnosis came, horrible medication was given, but the time of stillness gave me a lot of time to pray. God had so clearly answered prayers with Ginger Lane. I knew that He created me to make, to design, to have a philanthropic company. So why was it all taken away? He kept whispering to me that He wanted MORE. He wanted me to grow the business, to outsource the sewing so that others would have jobs, to build community, to keep giving. So here we are. Bevy. Goods for Good. A bevy of people, a community, can do great things. I am busy sourcing ethical leathers for our clutches. Busy finding manufactures that help local US towns with jobs. Busy planning ways to continue the giving cycle with every purchase. And so grateful to have you as part of our community. To keep up to date, sign up for our newsletter! What a beautiful post Ginger. 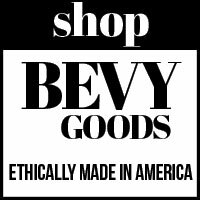 So excited to watch Bevy develop. Disclaimer...Just kidding, there is no disclaimer. I'm not paid to write about any of these awesome organizations, nor has any given me any products to hail. But you're welcome to. Just shoot me an email. Until then, anything you read is just my genuine opinion and desire to highlight the work of others.